Advance registration is required. 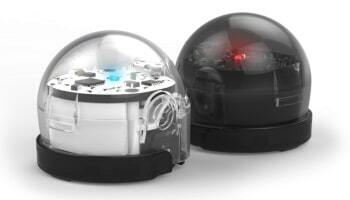 Have fun programming the Ozobot robots using color codes and block-based coding with the Ozoblockly app. Register at the Youth Services desk. For more information, call 219-873-3045 and ask for Dave.